This popular and informative workshop will equip you to undertake your own oral history interviews. Workshop leaders will be Pauline Curby, an experienced oral historian and Andrew Host, whose 39 years of experience as a sound engineer can help you get quality recordings that will stand the test of time. 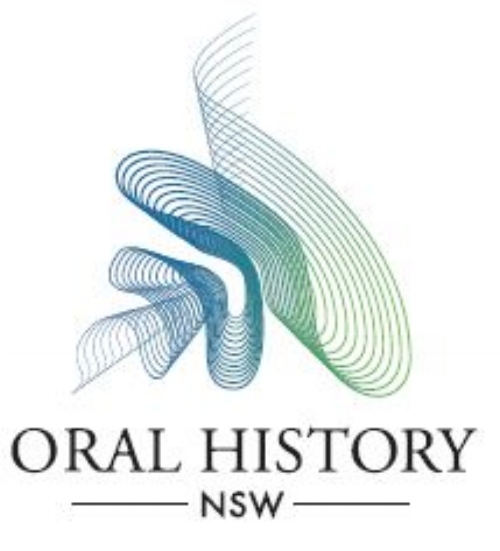 This workshop builds on the OHA Oral History Handbook available for purchase from Oral History Australia. Advance bookings essential, limited places. Find out more here. Morning & afternoon tea included. Bring your own lunch, or lunch can be purchased at nearby cafes. No refunds for cancellations of less than 7 days; 90% refund if more than 7 days notice.